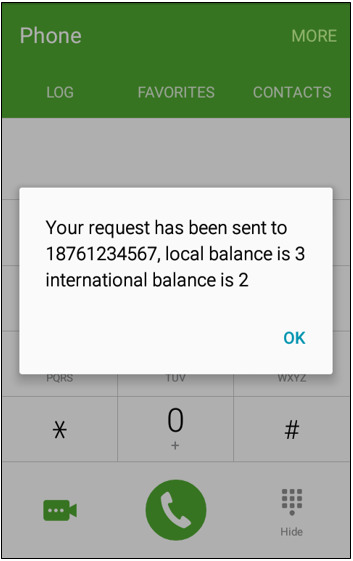 You can request a friend or family member here or overseas to give you a call with a simple short code dialed on your phone. 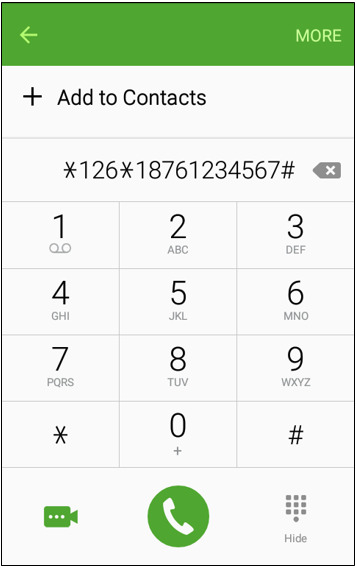 The Please Call Me code is *126*PHONENUMBER#. For example, *126*2841234567#. A confirmation message will advise the request has been sent.